West Africa has nine different ethnic groups, tied with Europe as being the most diverse place on Earth. Europe also has nine different ethnic groups. No other area on Earth has even close to nine. Some people don’t care to do it but it is an amazing and interesting thing to get an Ancestry.com DNA test that traces your ethnic origins. If you are African American then your ethnicity is most likely from West Africa in general and more specifically to one or more of nine different ethnic groups with their own specific locations. The peoples of West Africa had a rich and varied history and culture long before European slavers arrived. They had a wide variety of political arrangements including kingdoms, city-states and other organizations, each with their own languages and culture. The empire of Songhai and the kingdoms of Mali, Benin and Kongo were large and powerful with monarchs heading complex political structures governing hundreds of thousands of subjects. In other areas, political systems were smaller and weaker, relying on agreement between people at village level. As in 16th century war-torn Europe, the balance of power between political states and groups was constantly changing. West Africa region and its’ nine different ethnicity regions: Benin/Togo, Cameroon/Congo, Ivory/Ghana, Mali, Nigeria, and Senegal. This what an Ancestry.com DNA test shows you. 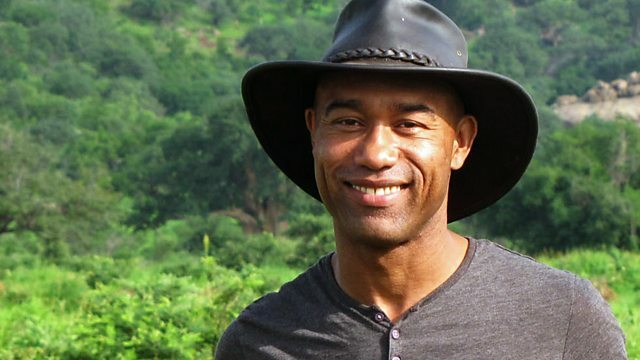 In the video below Dr. Gus Casely-Hayford tells of West African culture before whites arrived.